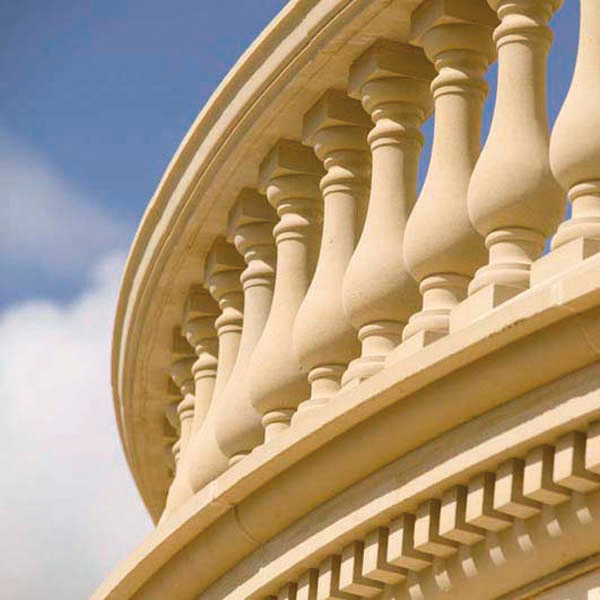 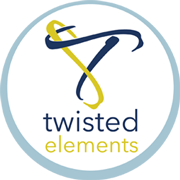 Twisted Elements offers Haddonstone architectural columns and pilasters which are derived from ancient Greek and Roman architecture. 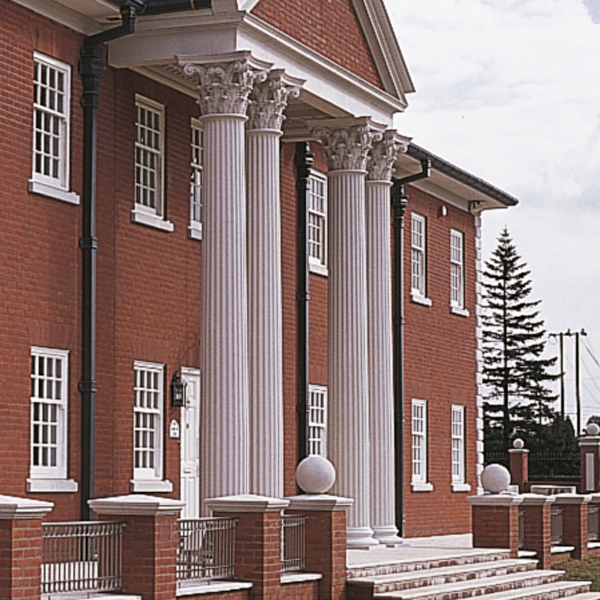 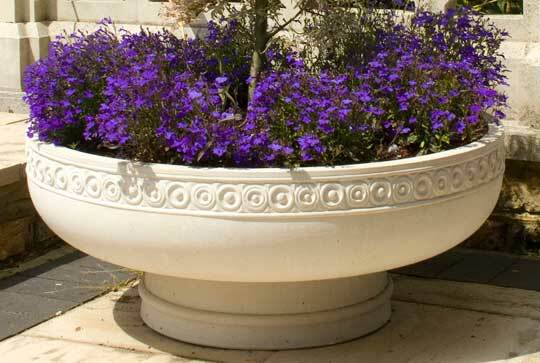 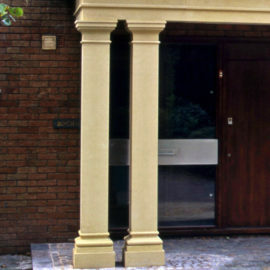 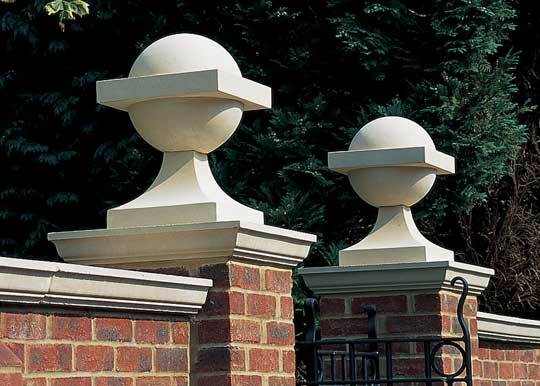 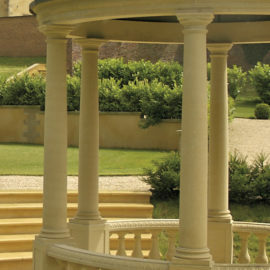 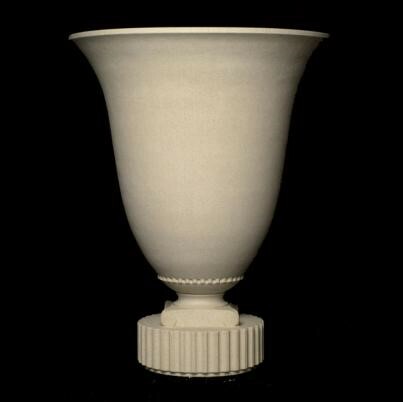 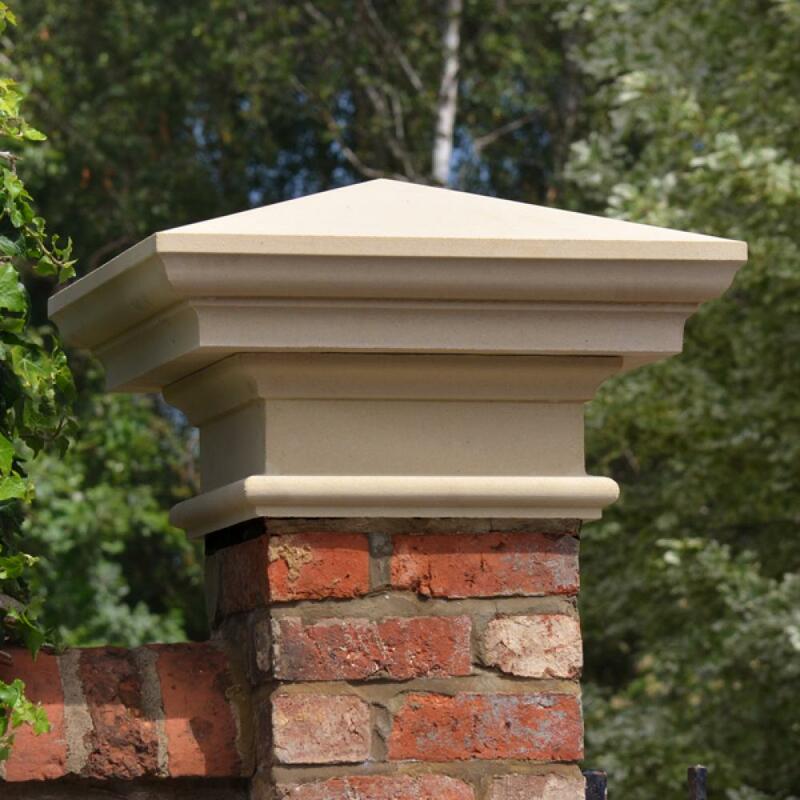 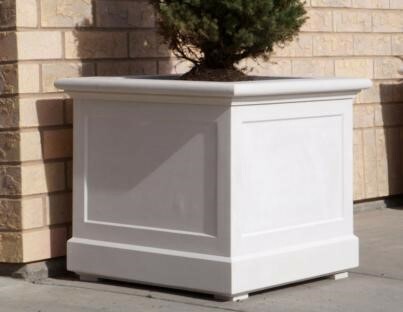 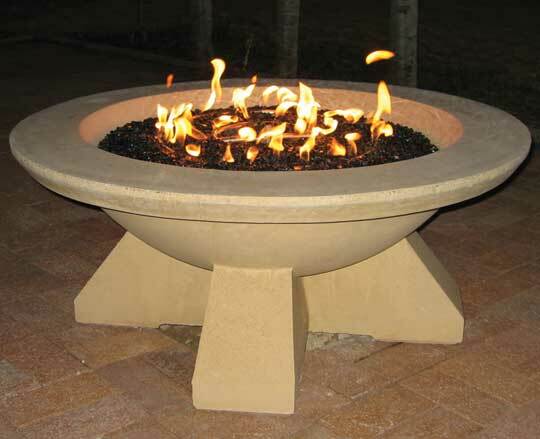 Columns usually support the design of a portico, temple, pavilion, pergola or classical facade. 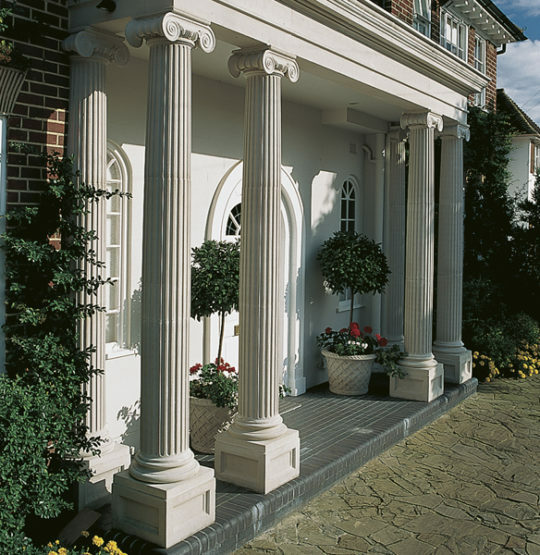 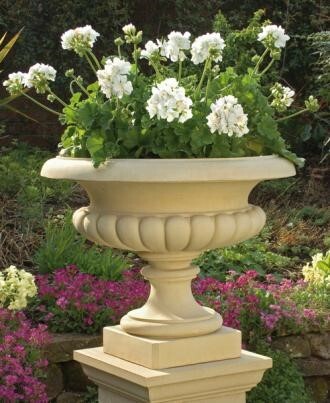 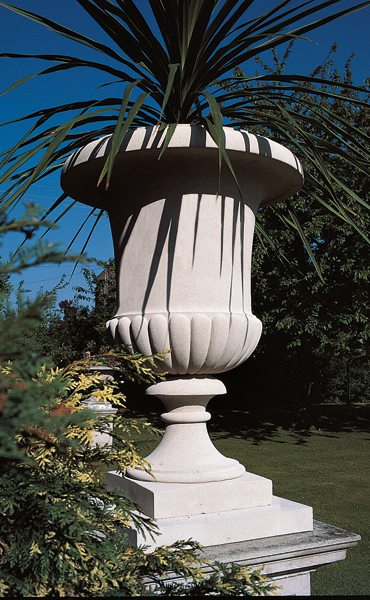 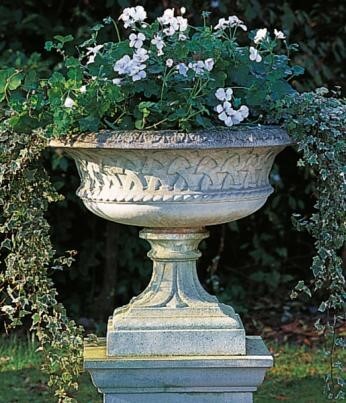 This impressive range of architectural cast stone columns, half columns, pillars and pilasters are in Corinthian, Doric, Ionic and Tuscan styles of ancient Greece and Rome.